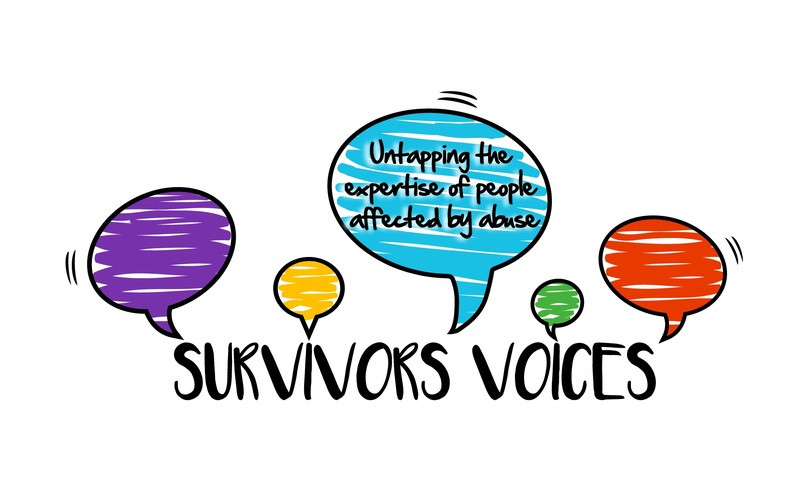 Survivors Voices has always been a survivor-led organisation. We recognise the shared perspective of anyone who has experienced abuse, trauma or violence as a child or an adult and the power of sharing stories with those who understand. We call this enlightened self-help and our passion is to see this available for all survivors who want it. We believe that survivors are experts in their own healing and as such their stories and perspectives need inform policy and practice in response to abuse, trauma and violence. We have felt the empowerment of being heard, finding the help you need and enabling things to be better for those that come after you. We have needed the strength, wisdom and love of those that support us, whether family, friends or professionals and recognise that often our pain is their pain. So Survivors Voices has always involved supporters and offered support, resources and training for families, friends and professionals. We will strive to develop a culture of openness, learning and fun where it is okay to make mistakes and where the weakness and frailty of our humanity can be acknowledged. Sign up here to receive our newsletter and stay in touch with us. Support Survivors Voices with a donation. The Donate button takes you to the Paypal account of Reshapers CIC, our parent company.